To use Launchkey Mini with an iPad you will need an Apple Camera Connection Kit. We have tested with 3rd party versions but have found these unreliable so recommend the official version. Apple Camera Connection Kit for 30pin iPads. 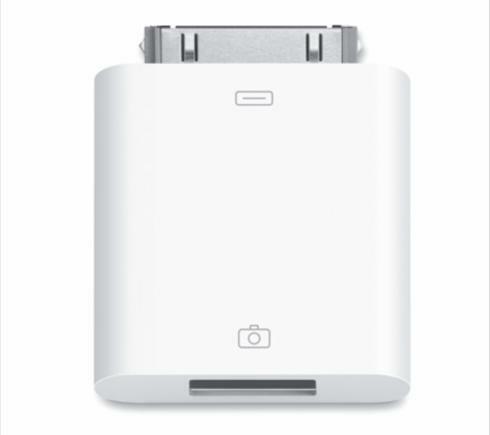 Apple Camera Connection Kit for Lightning iPads. 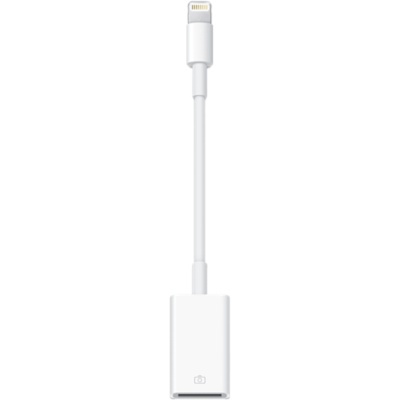 The USB cable must be connected to the Launchkey Mini first, then to the Camera Connection Kit, finally into the iPad. When you run the Launchkey App it will update the keyboard if needed. Then you will have control of both apps. You can switch between them from the keyboard using the left/right 'Track' buttons.